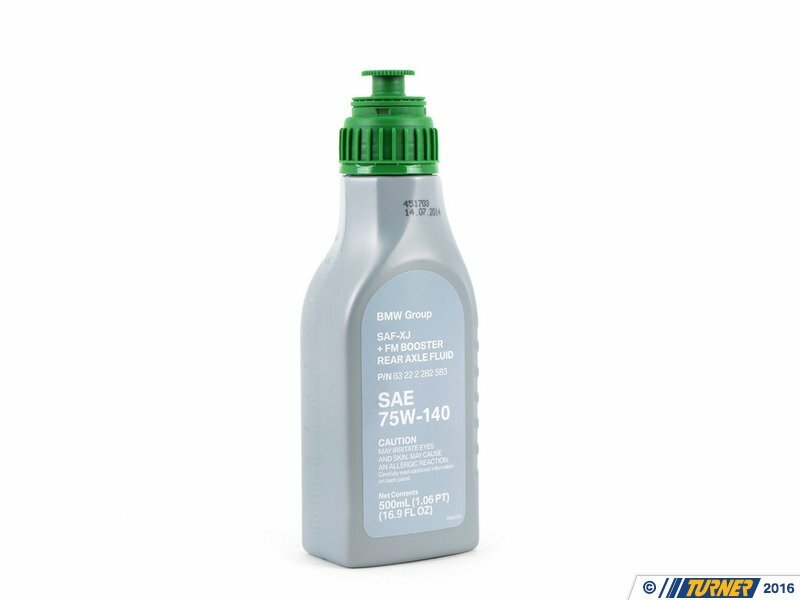 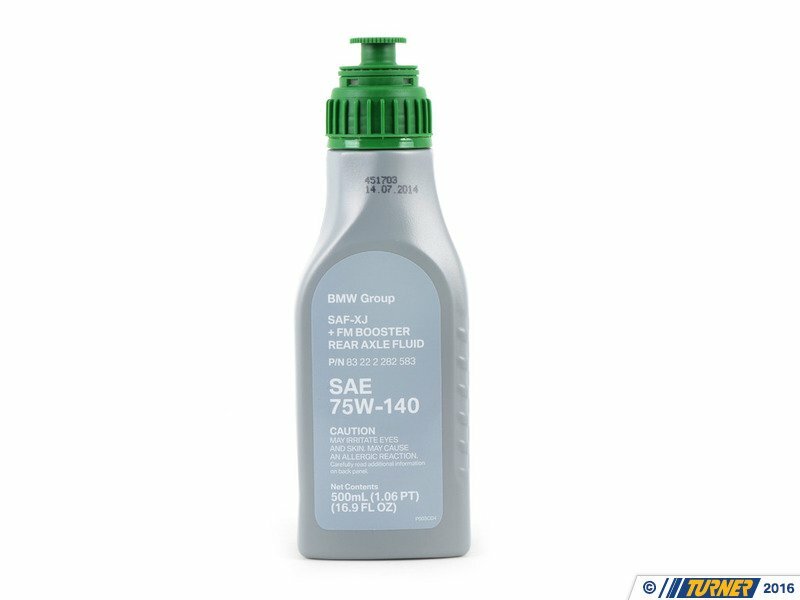 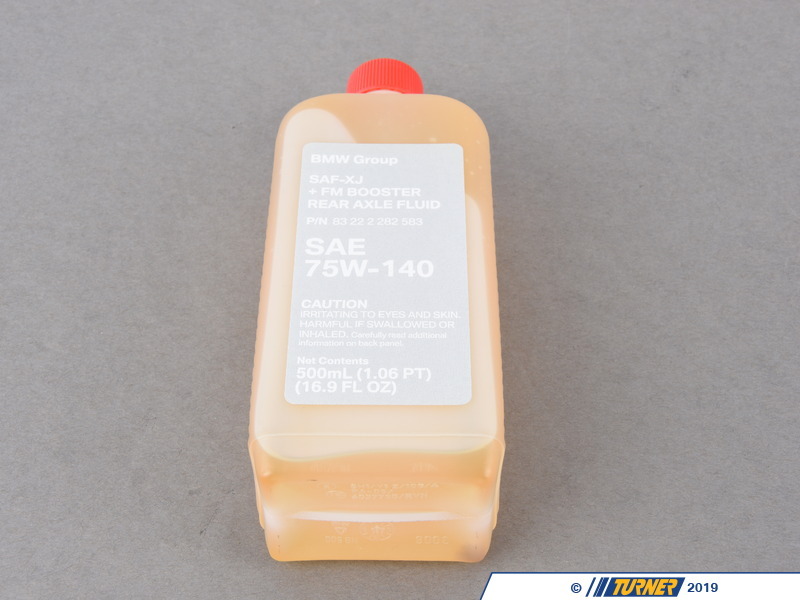 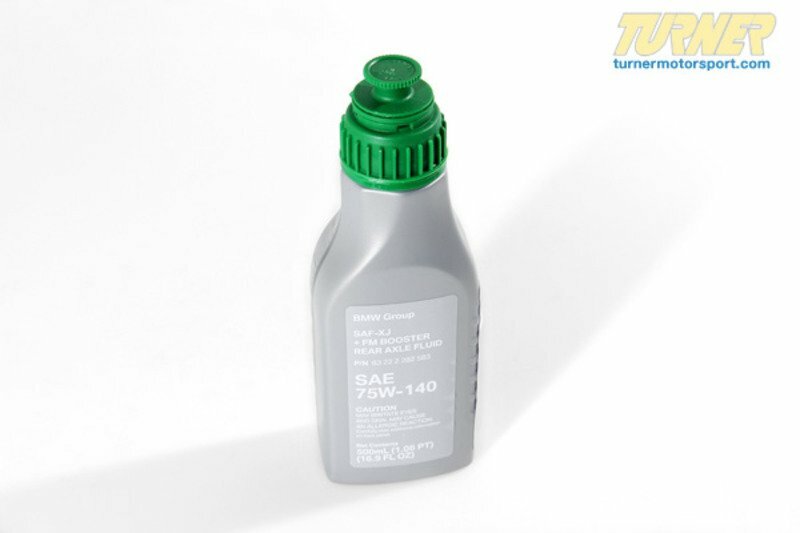 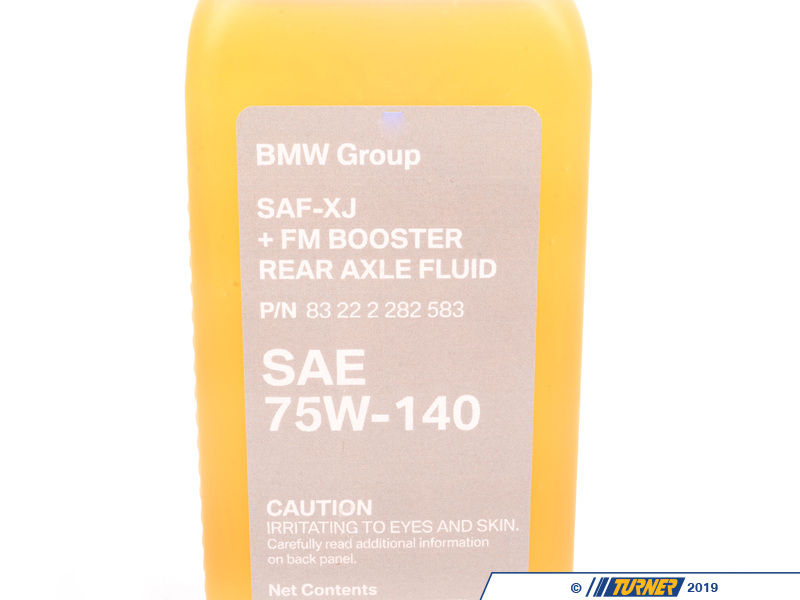 This is the Genuine BMW final drive / differential gear oil (SAF-XJ+FM ) for the M Variable limited slip differentials found in nearly all newer M cars (2002+). 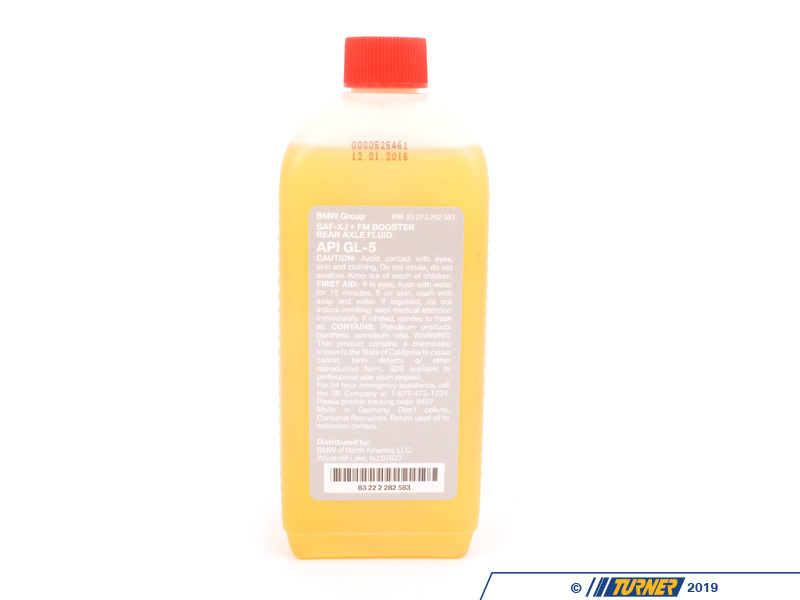 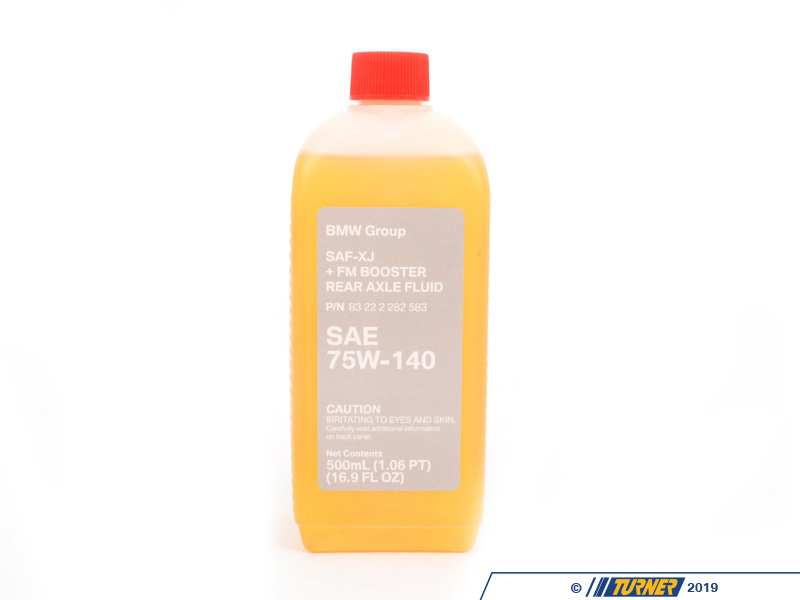 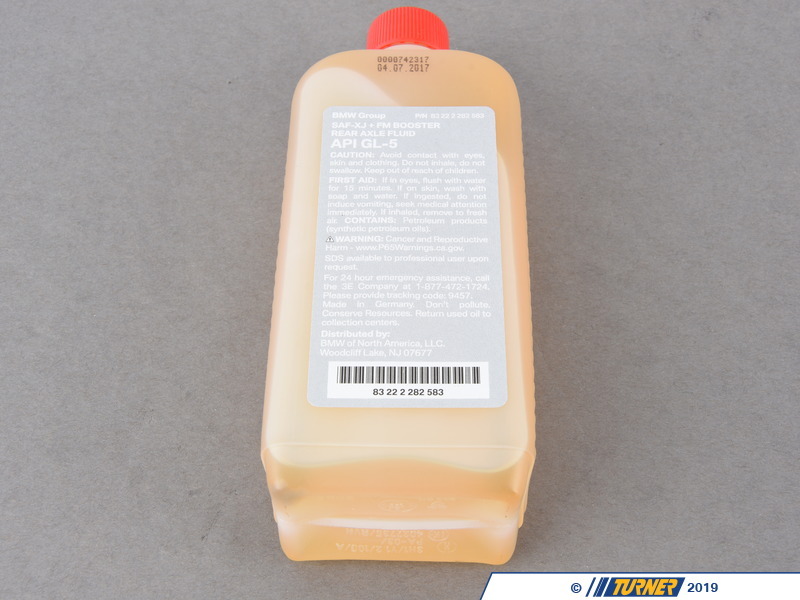 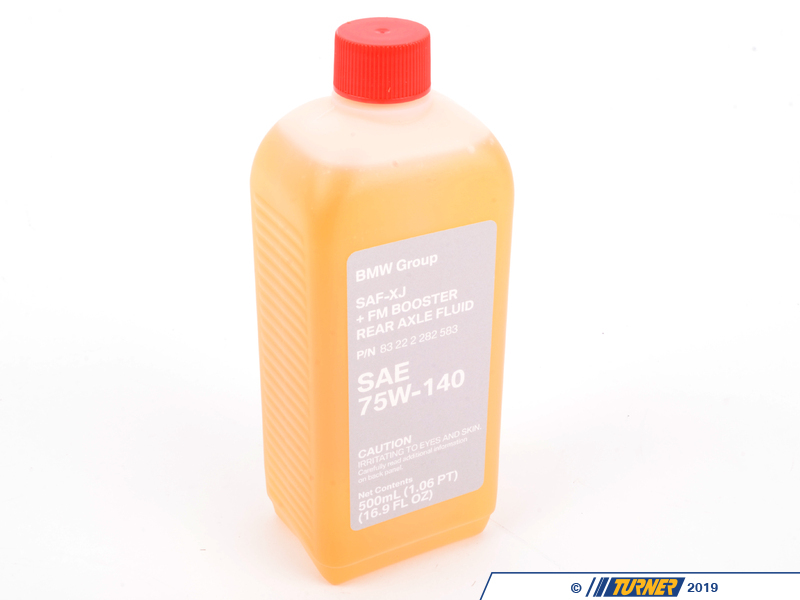 This is a special fluid unique to M models such as the E46 M3, E90 E92 E93 M3, and F80 M3 / F82 M4. 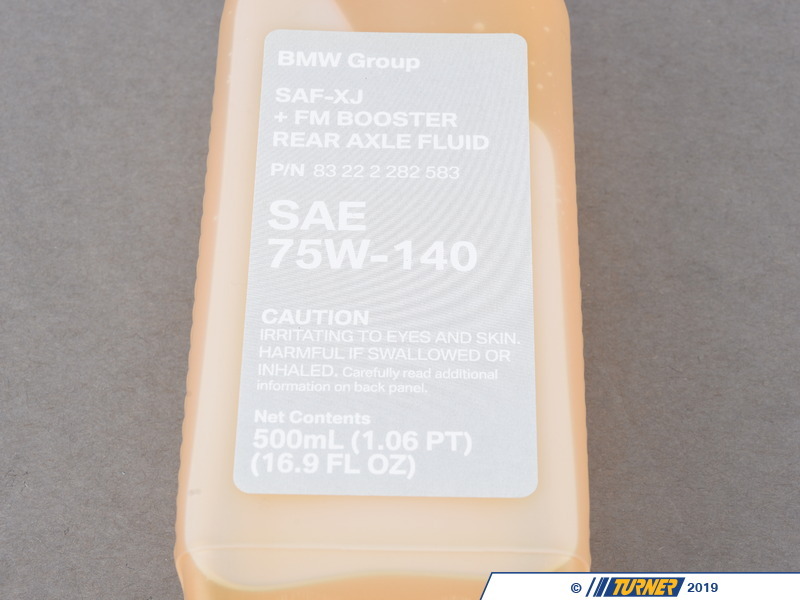 Make sure you use the correct fluid your LSD. 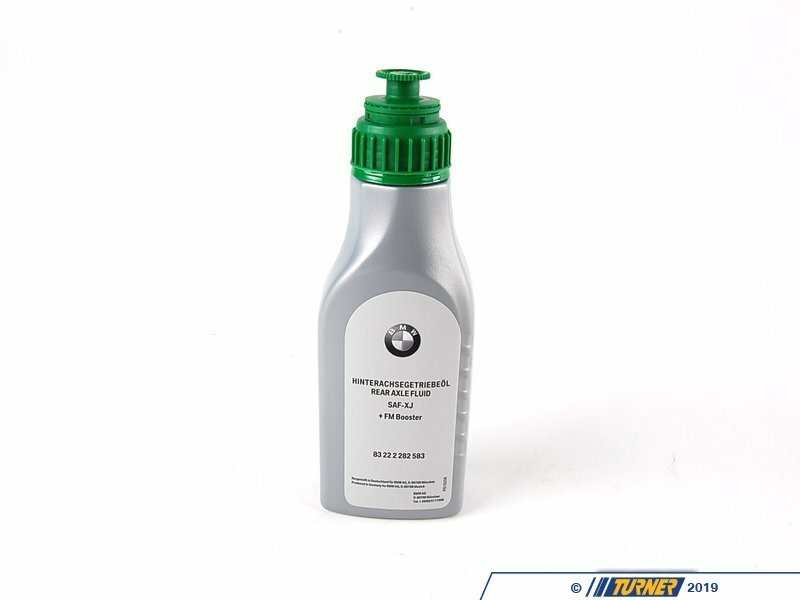 Sold in a 500mL bottle for topping off or filling up.